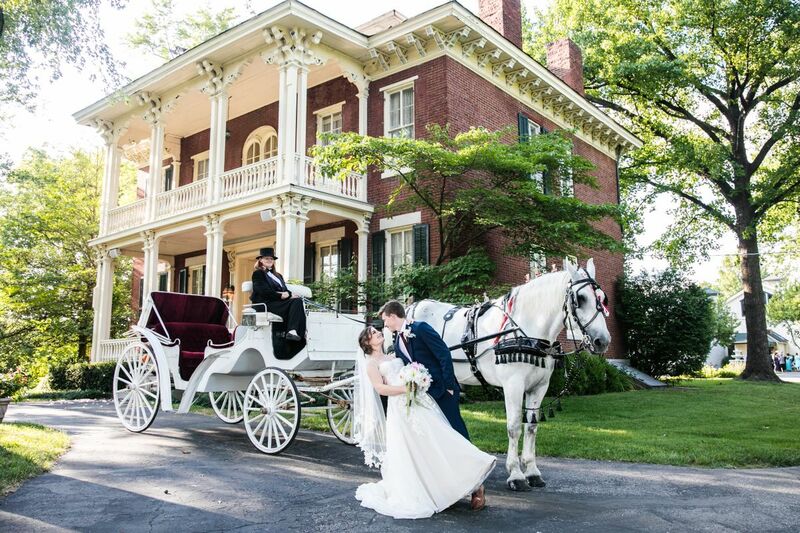 The Larimore is a 6 acre Vintage Estate developed in the 1800's and now a Historic Landmark and an absolute favorite Wedding venue in St. Louis, Missouri. Its recent restoration was designed with All the needs of today's Wedding Couples in mind who wish for that 'perfect' all-inclusive venue! Relax now, our promise to you is that you have found that place! 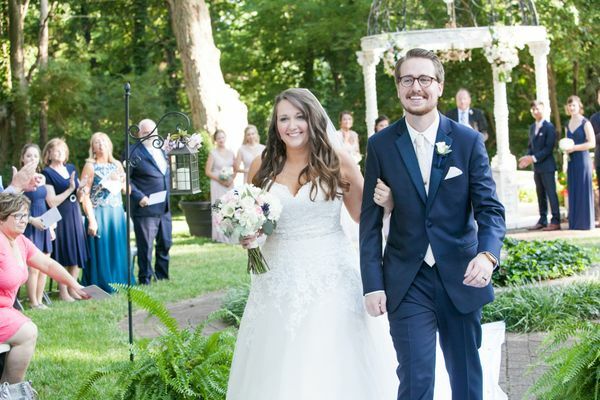 Just leave your wedding and reception details to our experts and together, we will make your day the "Best day of your life". This Rustic Chic Wedding Venue provides a great location for Wedding Couples looking to have their photo opportunities, Garden Wedding or Chapel Wedding and Reception all in one beautiful location. 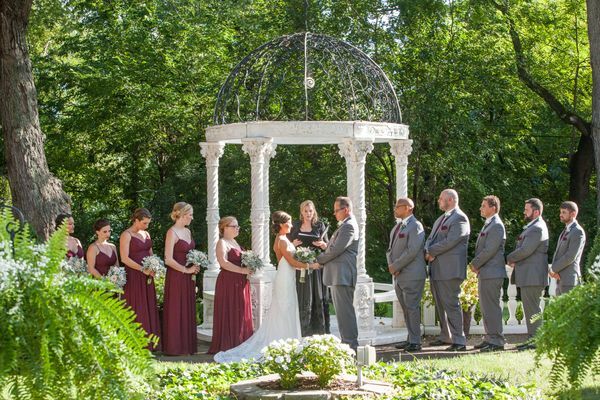 The Marble Wedding Gazebo with its secluded flowering gardens ,and cobblestone walkways, is a dazzling centerpiece for your outdoor Wedding. The quaint Chapel comfortably holds up to 250 people. 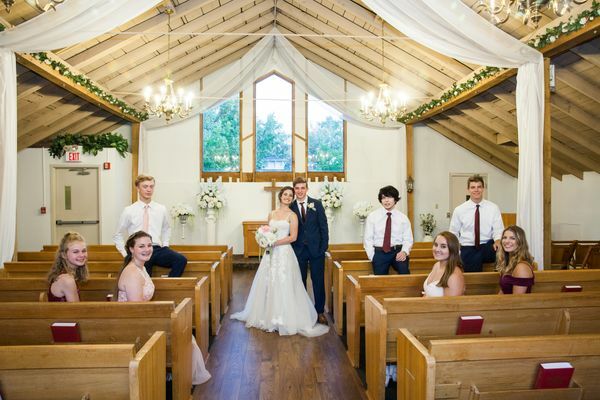 The warm wood detailing in the vaulted roof, beams and pews carry on the vintage yet classically romantic decor. A restored Barn circa 1858 sits behind the Larimore Mansion. 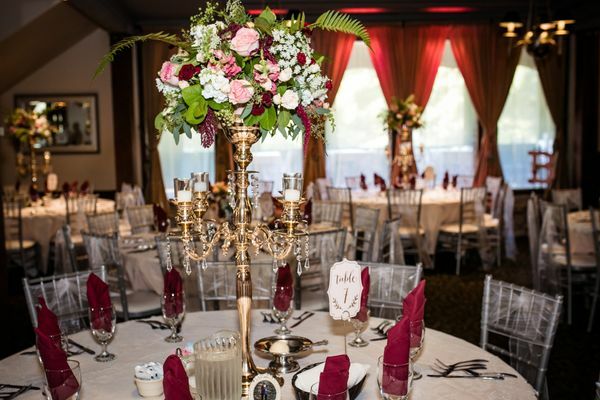 Its refined and elegant decor is warm with mahogany woodwork throughout the romantically lit facility. 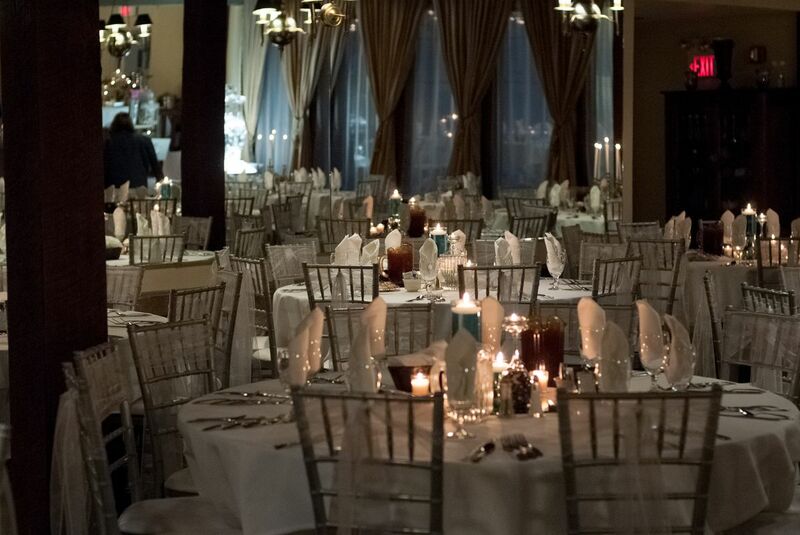 There is ample room for up to 250 of your guests. 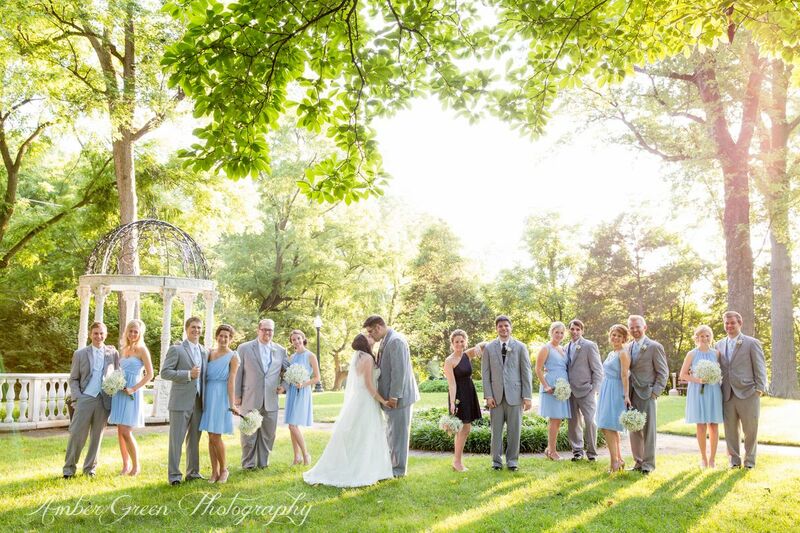 Why should you have your Wedding at The Larimore? You want a Venue that will "Wow" your guests and have them saying, "The Wedding was the most beautiful Wedding we have ever been to". You want amazingly beautiful Wedding pictures. 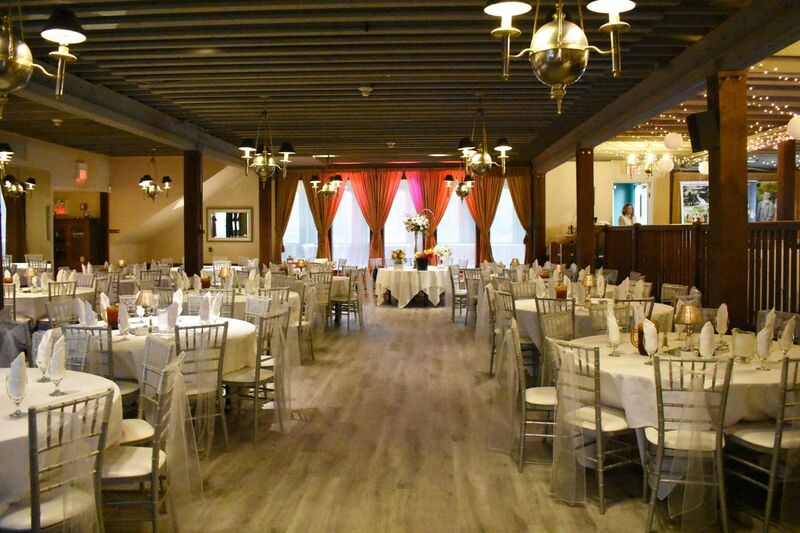 You want a Venue that provides ease and convenience. 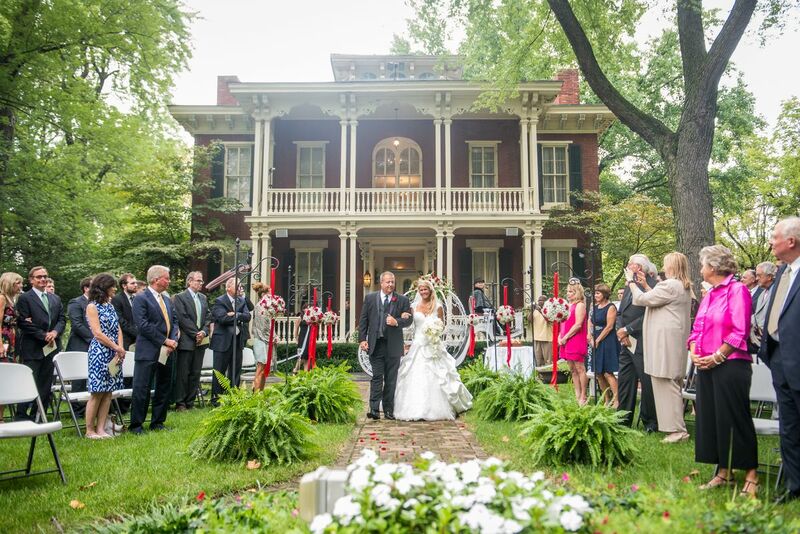 You want a place to create remarkable Wedding memories. You want your guests talking about your Wedding years to come. 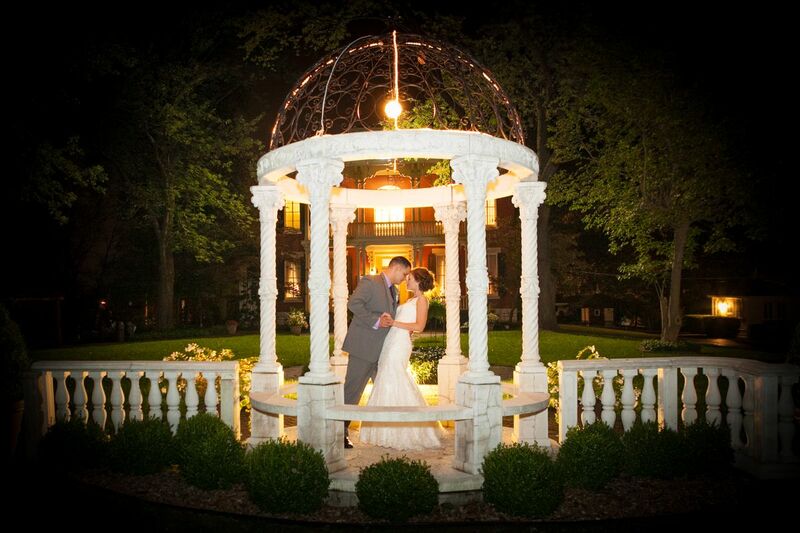 "The Larimore Estate, Dena & the entire staff gave Jeff & I our DREAM WEDDING! Guests were constantly commenting about the venue, the food and just the fun wedding day! We would like to thank you all for an outstanding day that you all made possible! Want to start planning the "Best Day" of your life?